Fukagawa is a neighbourhood east of Nihombashi, at the other side of the Sumidagawa river. It started out as a lumber district in the 17th and 18th century and rose to prominence as a shipping centre for rice, salt and fertilizer. Fukagawa has been widely featured in many Ukiyo-e in the Edo period (1603-1868), making it a very famous spot in Edo (see Lumberyard, Under Mannen Bridge, Sanjusangendo, Tomigaoka Hachiman Shrine, Nakasa and Ohashi Bridge). But that is not all, it is also the official birth place of Sumo, and Bashō wrote his most famous work while living in this area. Fukagawa is rather different from other traditional areas in Tokyo such as Yanaka. Do not expect too many small street to wander around. Even though it is one of the more traditional areas associated with shitamachi, the value lies more in specific temples/shrines and the type of merchandise you can find. Fukagawa used to be criss-crossed by canals of which now only few are left. In the Meiji period (1868-1912) there were many factories in this area that moved out after World War II due to city expansion. These large lots were filled with office buildings and residential housing. Walking the backstreets of Kiyosumi-Shirakawa is pleasant, but without many must-see attractions. 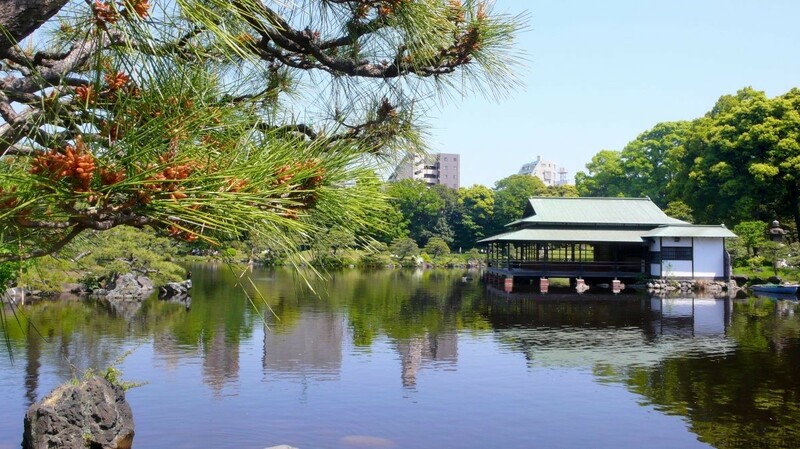 The photo above is taken in the Kiyosumi Park, which is right next to Kiyosumi Garden. I felt Fukagawa was not touristic at all, even though it is being pushed quite hard through advertising in magazines and billboards on the Tokyo Metro. It has been more of a hipster area as of late, with a large number of coffee shops coming to the area. Still, there are many beautiful places to be found, but you will need to dig a bit deeper to find and appreciate them. Birth place of Sumo wrestling tournaments and home to one of the largest Shinto festivals in Tokyo. The shrine was bombed during World War II and the current shrine building dates from 1956. The festival associated with this shrine is considered as one of the three great festivals of Edo. Read more. This garden goes way back and has been linked to Kinokuniya Bunzaemon (1669–1734) who was a merchant during the Edo period (1603-1868) specializing in citrus, lumber, and salmon, among other goods. The garden stands out not only by its crystal clear pond with beautiful reflections of the greenery surrounding it, but also by its large display of stones. The Iwasaki family brought stones from all over Japan to Tokyo with their steamships and arranged them in the garden. It has several stepping stone pathways (iso-watari) set in the water and a wide range of peculiar stones in all kind of shapes and sizes. Read more. Matsuo Bashō (1644–1694) was the most famous poet of the Edo period in Japan (1603-1868). 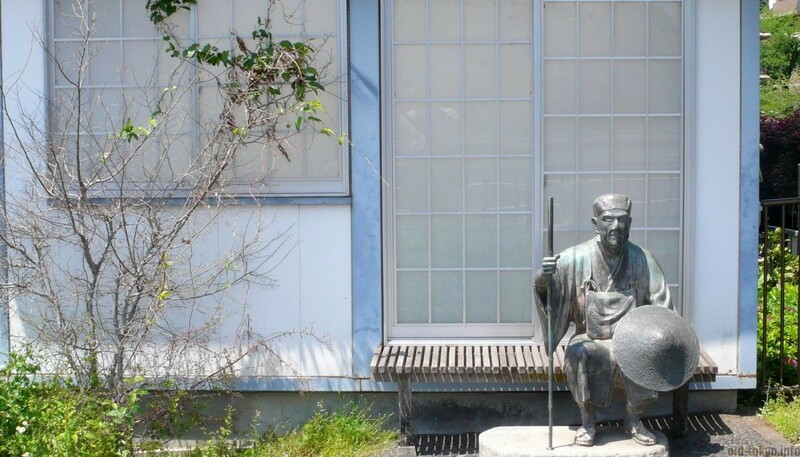 Fukagawa is the place where he wrote many of his masterpieces and was the starting point for his many travels through Japan. 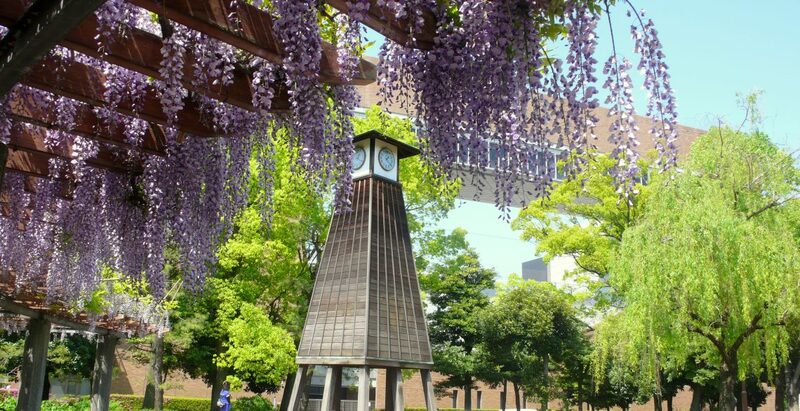 There are many places in Fukagawa associated with him. Read more. Fukagawa Fudō-dō is a bit of a mishmash temple, not very beautiful, even though the wood carvings on the main building are rather nice. This temple is part of the Chisan group in the Shingon school of Buddhism (one of the major schools of Buddhism in Japan) and practices Esoteric Buddhism. 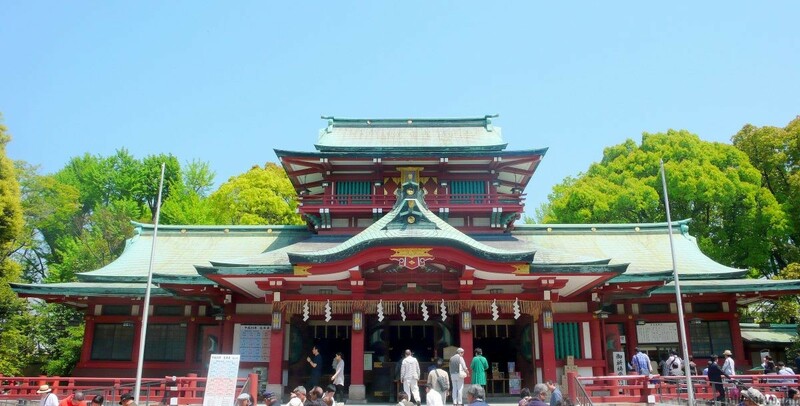 At this temple we have the goma fire rituals at which wooden sticks are burnt during a ceremony several times a day in order to give Fudōmyō-ō (the god revered as this temple) the fighting force he needs (he is the god of justice, who fends of evil with his sword and menacing look). Read more. 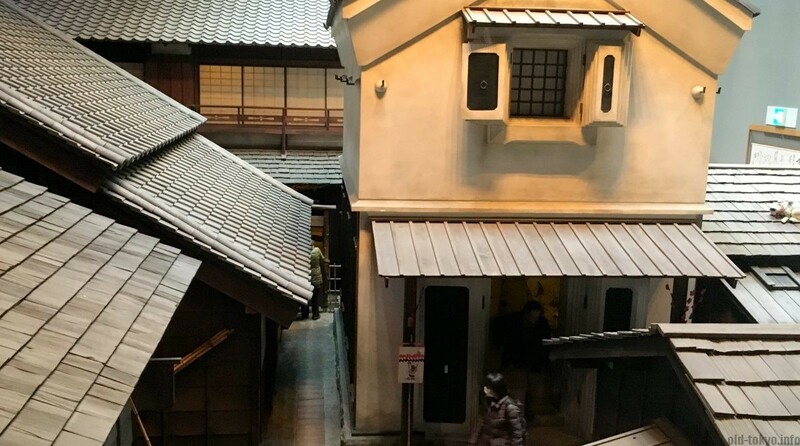 The Fukagawa Edo Museum is a museum dedicated to old Tokyo. It is a replica of a village during the late Edo period (1603-1868), with various types of houses and features a canal and a fire watchtower. Read more. Also check my walk in order to get deeper into Kiyosumi-Shirakawa.